Awarded as a World Heritage site in 1999 (Unesco), this small but quaint village has fast become a top tourist destination. 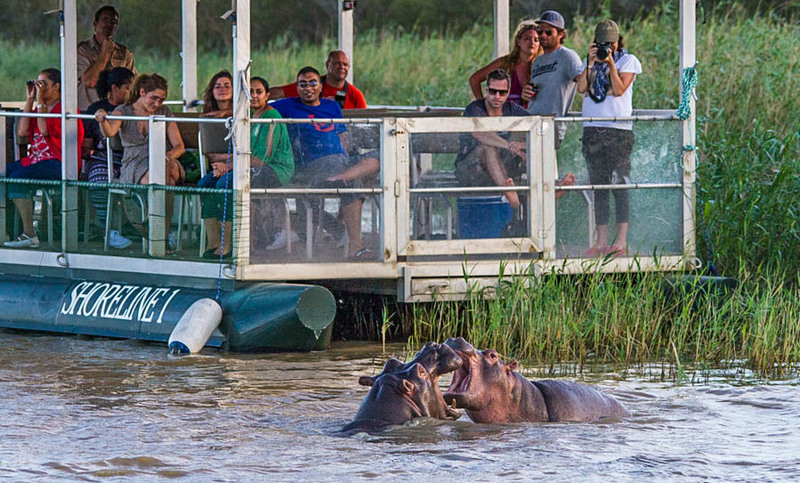 St Lucia also happens to be the most visited town in Africa to witness our beloved Hippos. An Exceptional Experience Awaits You. Night Drive Safaris, Bush & Beach Safaris, Hippo & Croc Boat Cruises and much more. 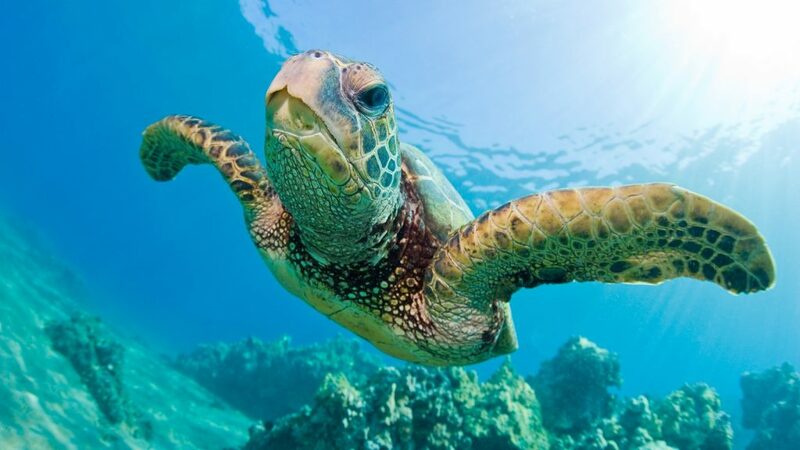 Charter Fishing Operators List in St Lucia. Departing Daily (Weather Dependent). Please note that fishing permits are required prior to departure. All fishing tackle and gear is supplied by the various operators. Experience firsthand the traditions, customs and much more while out in the village Khula & Dukuduku. Zulu dancing, Bead Work customs and folk stories. Discover St Lucia and the surrounding area by Bicycle, Guided Tours or Rentals are Available. Beach Rides, Bush Rides and Combo Horse Rides Available. A must do while in St Lucia. St Lucia offers you a opportunity to witness one of the most incredible sightings of Humpback Whales. Join us as we go insearch of the magnificent African Big 5 in the Hluhluwe-Imfolozi Park. Africa's oldest proclaimed game reserve. Included is all conservation levies and a Bush Breakfast. We are a Safari Specialist Company specialising in Southern Africa. We are Passionate about Safaris And The Wildlife Of South Africa. By booking with us you get our inordinate amount of knowledge, experience and some of the most competitive rates in the industry.